The rug, you have in your living room, has started to look dull and inexpensive. It had already loss its vibrancy and color. The once bright and expensive rug looks very faded and soiled despite regular vacuuming, washing and rug cleaning. You thought there’s nothing you can do about it and buying a new one is the best solution. Dirt and dust accumulate in your rug through time. 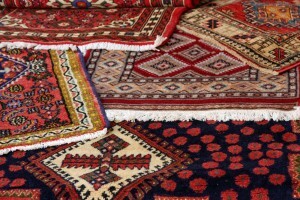 Sometimes contaminants are buried deeper in the fibers of your beloved rugs making them look tattered even if it is not. 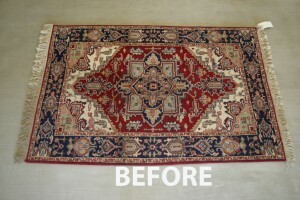 A deep and professional rug cleaning might be needed to restore its once dazzling appearance. 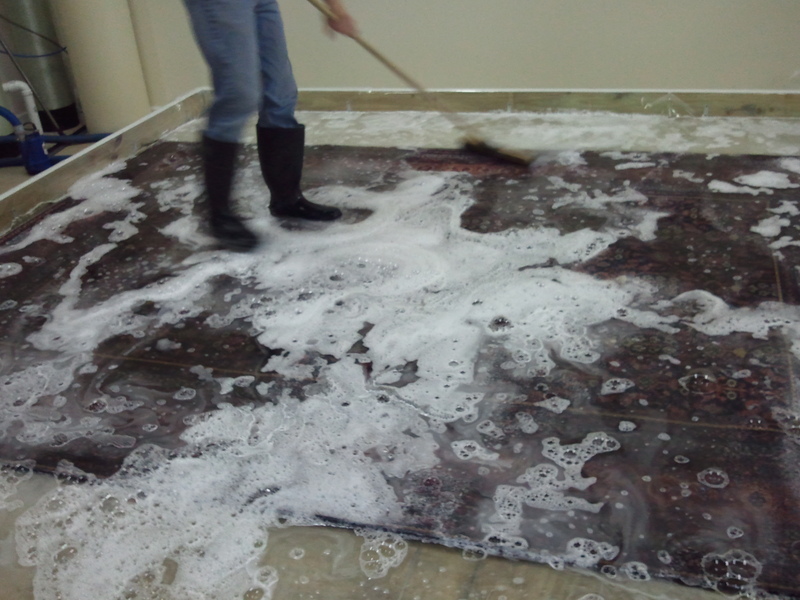 So instead of throwing your good old rug to the trash and buying a new one, try our cleaning services! 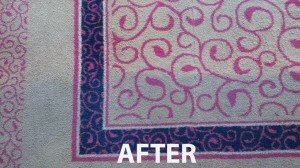 We have the best equipment to restore your rug’s beauty and vibrancy in no time. We handle all rug cleaning problems no matter what type of material your rug is made of – may it be silk, synthetic or cotton. 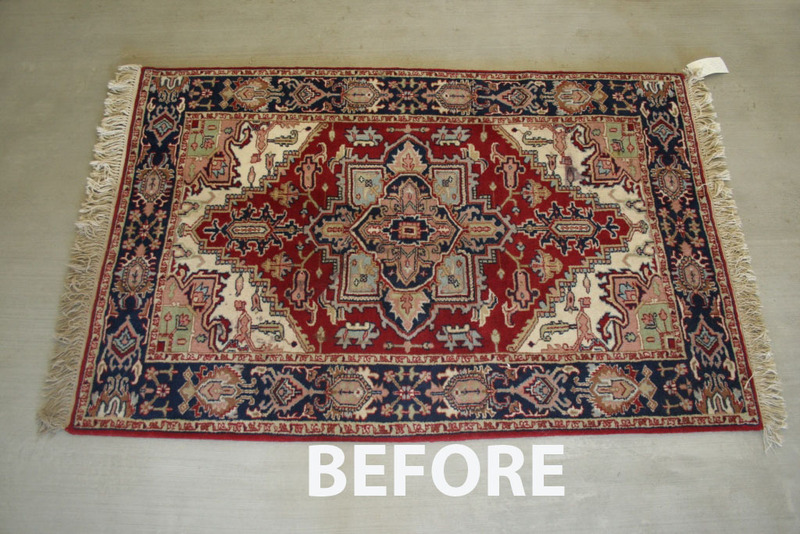 Based in Hollywood, Florida, our services promote environmentally friendly organic rug cleaning to make your rug appear new and colorful again. 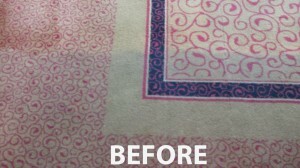 We can brighten and clean your rug thoroughly using our solutions and tools that can sift through the fibers of the material to break remove stains and other residue which has amassed through time of use. 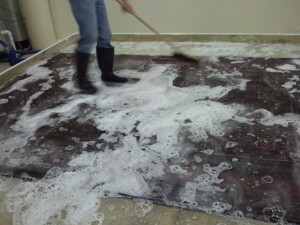 We do the cleaning gently, and our solution does not damage the rug. Our services are done by skilled staffs and technicians only. We have a good number of professional staff trained to do the work effortlessly. Our equipment and solutions have also been proven effective by many of our valued customers. 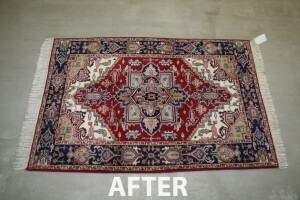 We can assure a huge percentage in the restoration of your rug to its original state. We understand that you might be too busy to bringing your beloved rug to us. So we decide to bring our services to you. 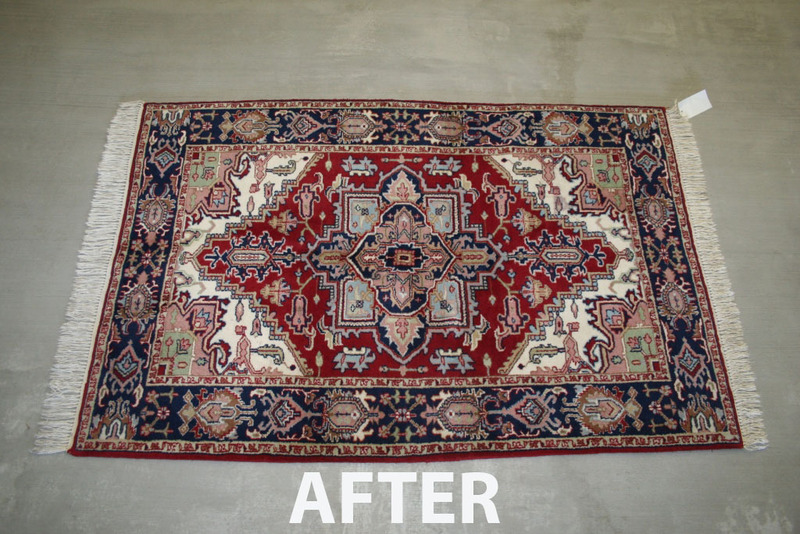 For your convenience, our staff may come to your home upon your call clean the rug or pick it up and deliver it back once we finished cleaning. Pick-up and delivery services have been very effective to most customers who cannot find time to get the rug to our facility. And the best thing about these services—they are free. We do not charge you extra when we pick-up from and return your rug to your home. You can also schedule the pick-up and delivery in the time most convenient to you. 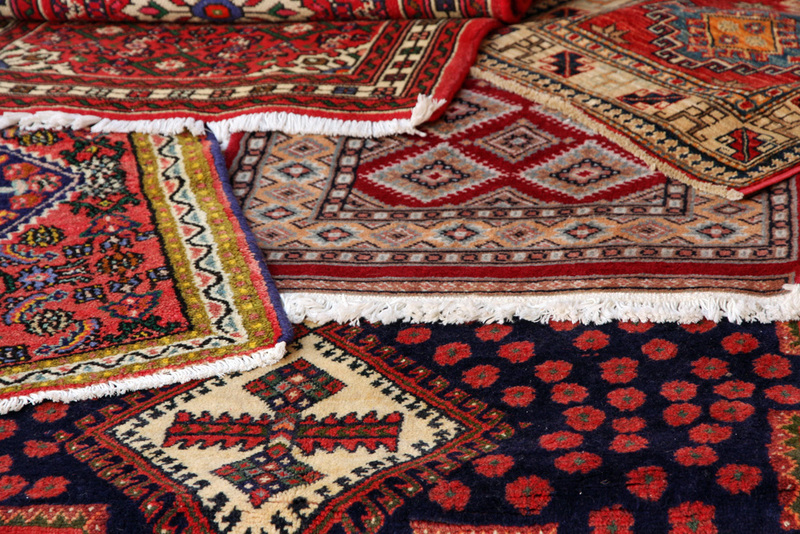 Let our professional services takes away the burden of rug cleaning from you. You do not have to buy a new rug. Bring your rug to its original state. Restore its vibrancy and beauty so you can use them again. 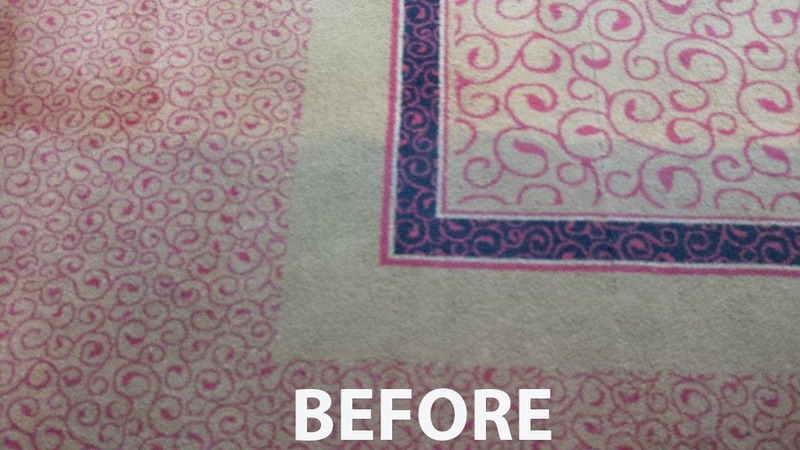 For rug cleaning and carpet cleaning problems, Give us a call at (754) 264-8466 now!